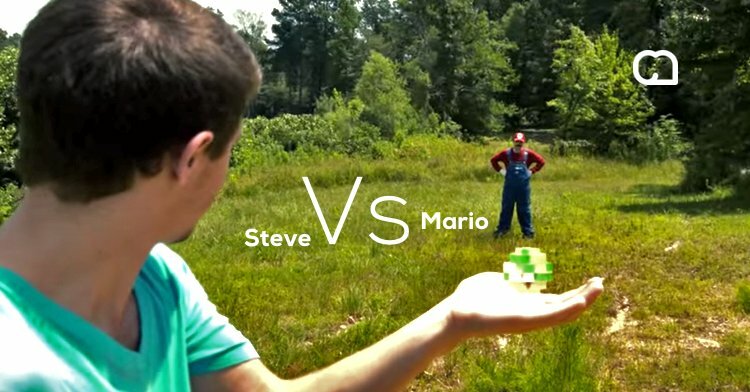 Minecraft’s Steve faces Mario in an #EPIC battle of pixel perfection. If you know and love these two games, you’ll enjoy this amazing video. They’ve done such a good job with it! 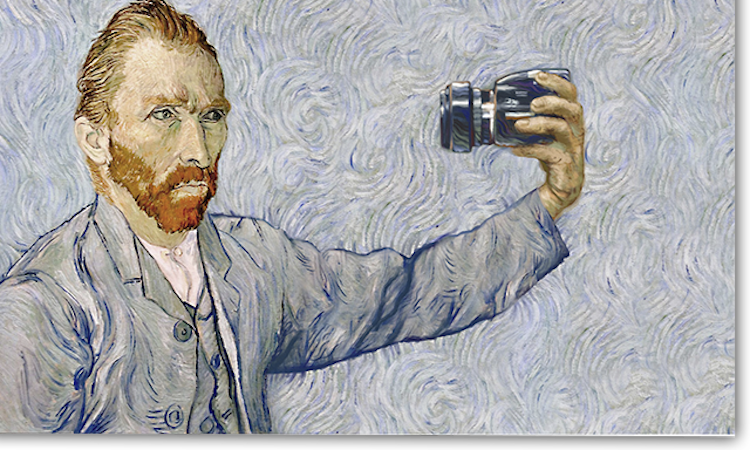 Not only is the production really good—the effects and elements—but the overall story dynamic. Sure, it’s only a few minutes long, so maybe ‘story dynamic’ is a bit over the top, but they capture the essence of both characters so well! That was really fun, wasn’t it!?! Who did you pick to win?